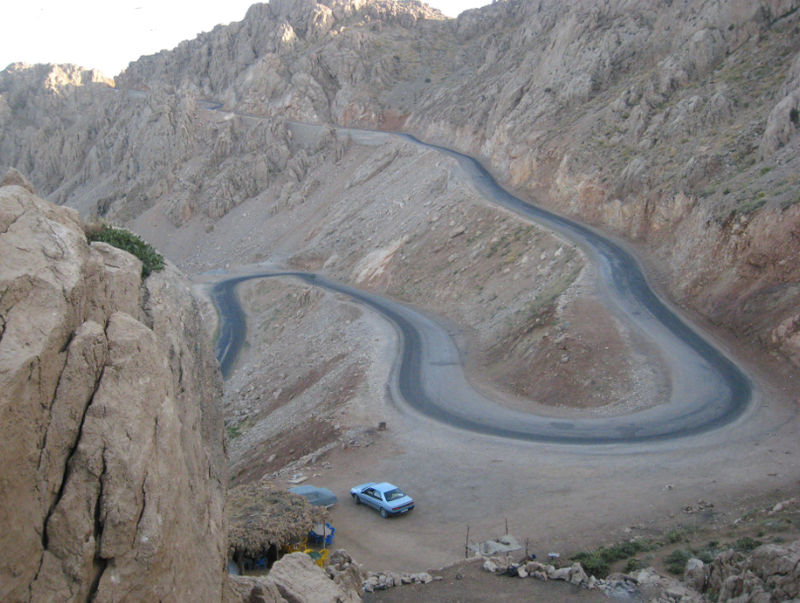 Task Force Camel makes its way across the Iranian border and on to Point Kabob II (chapter 39), a hairpin bend in Road 15 just below the peak of Kuh-e Takht-e Uraman in the Zagros Mountains. Call up the full blog to see the attached photos. Click on photos to enlarge.